This is most likely not a 1970, as I believe the first year for this model in the US was 1971. 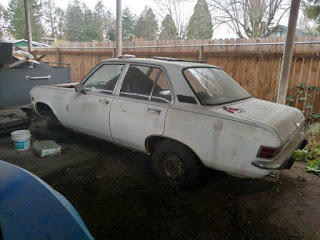 After 1972 Opel stopped importing the sedan, so my guess is this is a MY 1971 with a 1970 build date. The seller does not have a title. 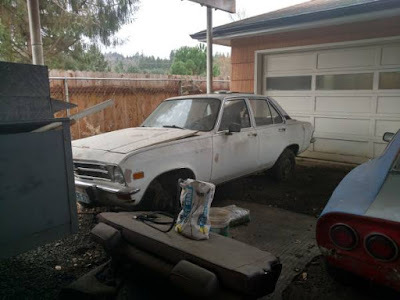 Located in Longview, OR, click here to see the Craigslist ad. In which area your offering Opal parts. If you offer in almost all areas please let me know. Where area and how i do get it.